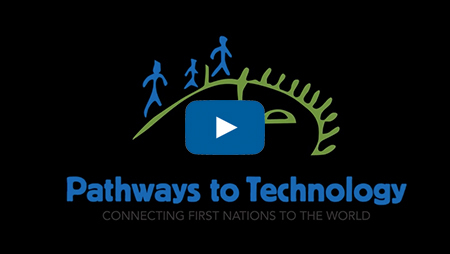 Pathways to Technology, a project managed by All Nations Trust Company, is an initiative to bring affordable high-speed Internet to all 203 First Nations in BC. 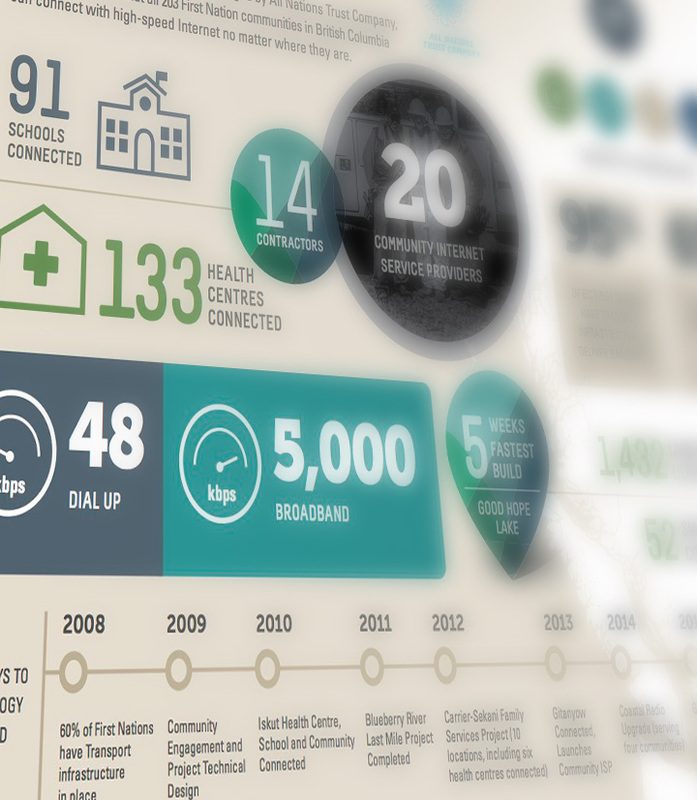 We’re working to ensure First Nations people can connect with the world no matter where they live. "We have gained tremendous momentum since we embarked on this mission. 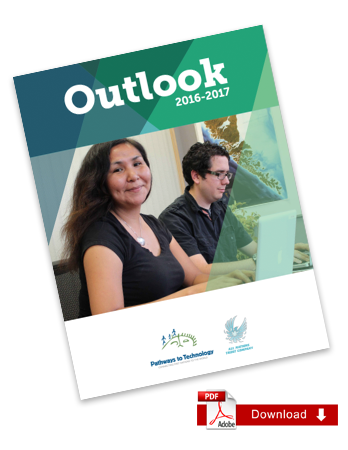 With each new community that comes online, we are supporting the future of First Nations businesses, schools, health centres, and band organizations." Mark Starlund, former Gitanyow’s Chief Councillor. Before Pathways came to town, our only option was dial-up Internet or taking the hour-long trip to town to go online. We absolutely love having high-speed Internet at home, business owners are raving about how fast and reliable it is, and even our school is connected – it is an awesome tool for the kids. Blueberry First Nations Administrator Lenora Blue. With each new community that comes online, we are supporting the future of local businesses, schools, health centres, and band organizations through a world of opportunity they may have never experienced before. 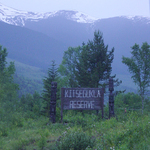 Enjoy stunning scenery and share in the memorial potlatch for former chief Bert Mack in the community of Toquaht. 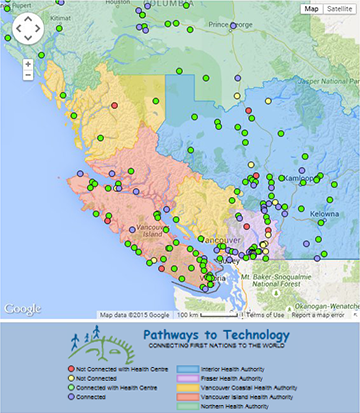 Community members describe the significance of this potlatch, the role of the Internet in its planning and organizing, and the broader opportunities made possible by broadband. The completion of a new fibre-optic cable along Highway 4 from Port Alberni to the west coast makes high-speed Internet in a reality for local Nuu-chah-nulth First Nations communities.